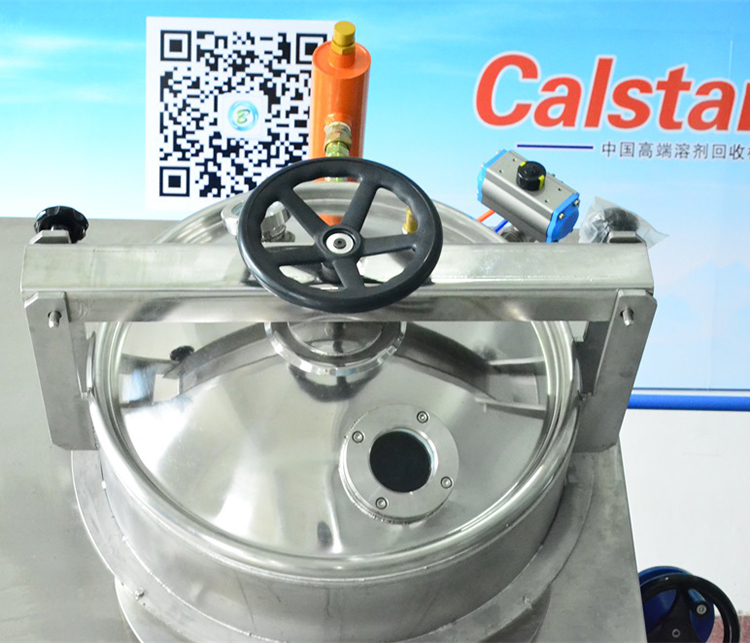 A125Ex, special equipment made for organic solvent recovery, tilting-type and air-cooled condensing system, large capacity, safe structure, is manufactured according to Chinese explosion-proof standards (CNEX) and European standards (ATEX). By distillation and cooling, clean organic solvents are recycled for use. 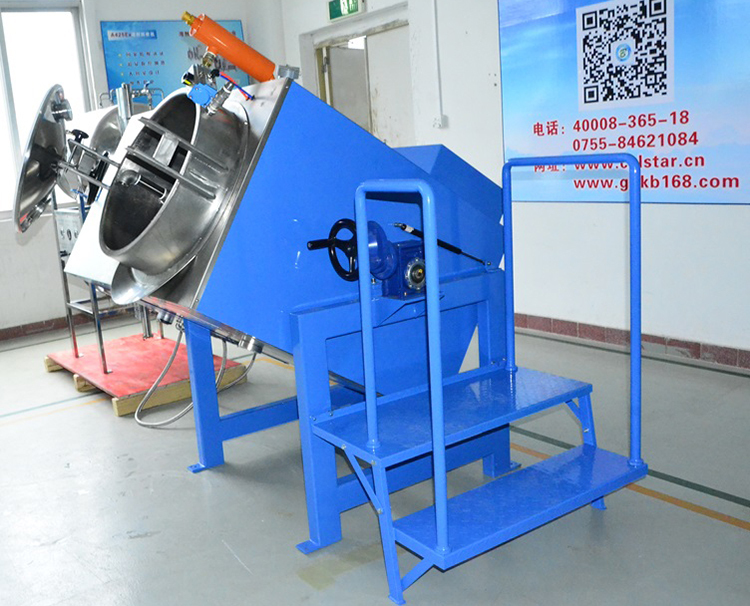 After waiting a few hours, waste solvent has been reclaimed and you will get clean solvent to use! ●Less investment, pay back quickly on investment; well-preserved environment and high economic benefits with less investment. ●Multiple operational safety protection functions: pre-set temperature shutdown function; timer shut off function; ultra-high temperature protection features; high-voltage protection function; power failure protection function. NOTE: Recovery time is under ideal conditions in laboratory test values during recovery of toluene for reference. 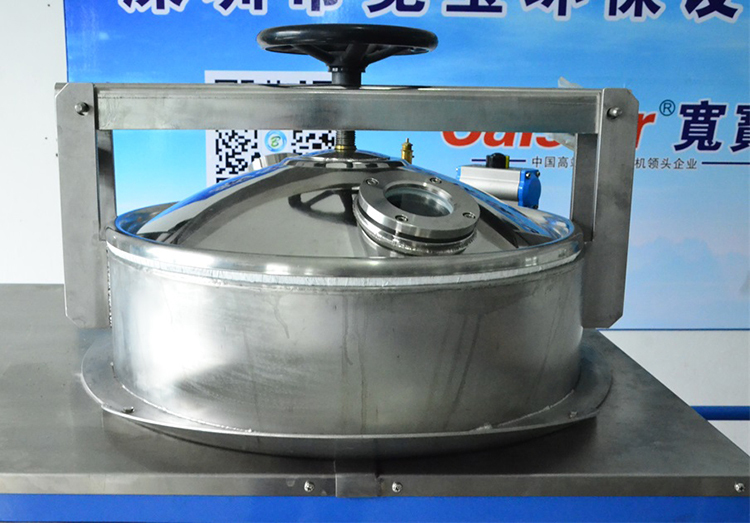 The actual operation in the process of recovery and the waste solution inside the impurity content, high and low boiling point solvents, environmental temperature, viscosity, etc. differ. 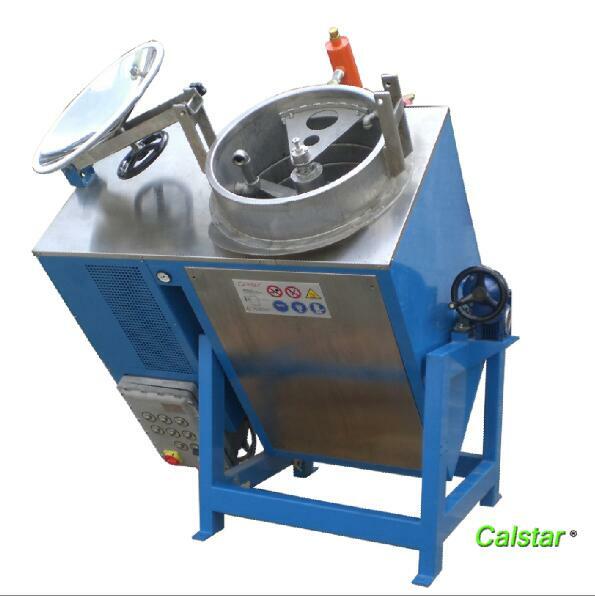 surface pretreatment cleaning and plating pre-treatment used in solvents. 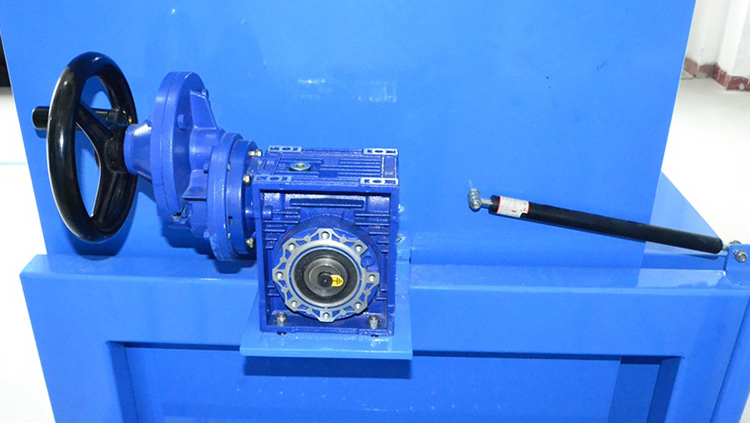 components of the production process for cleaning, coating pre-treatment and other solvents used in the industry. 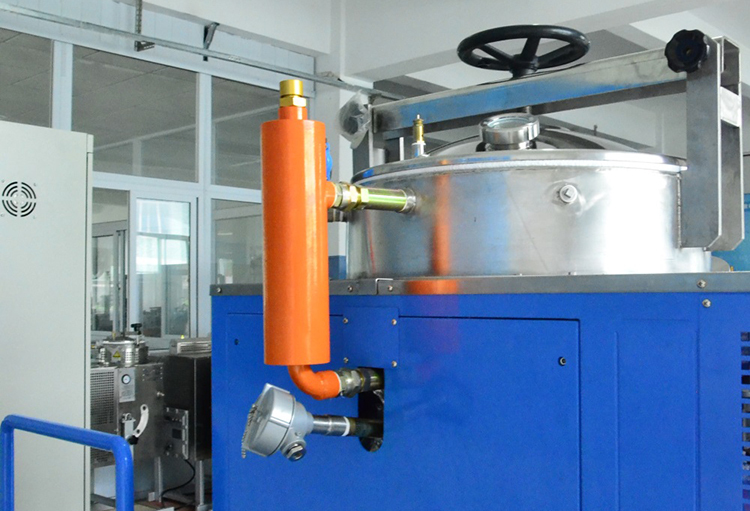 Cleaning paint spraying equipment and transfer of organic solvents, such as: naphtha, xylene, methyl ethyl ketone, acetone and so on. 13.Other industries that use organic solvents as cleaning agents. 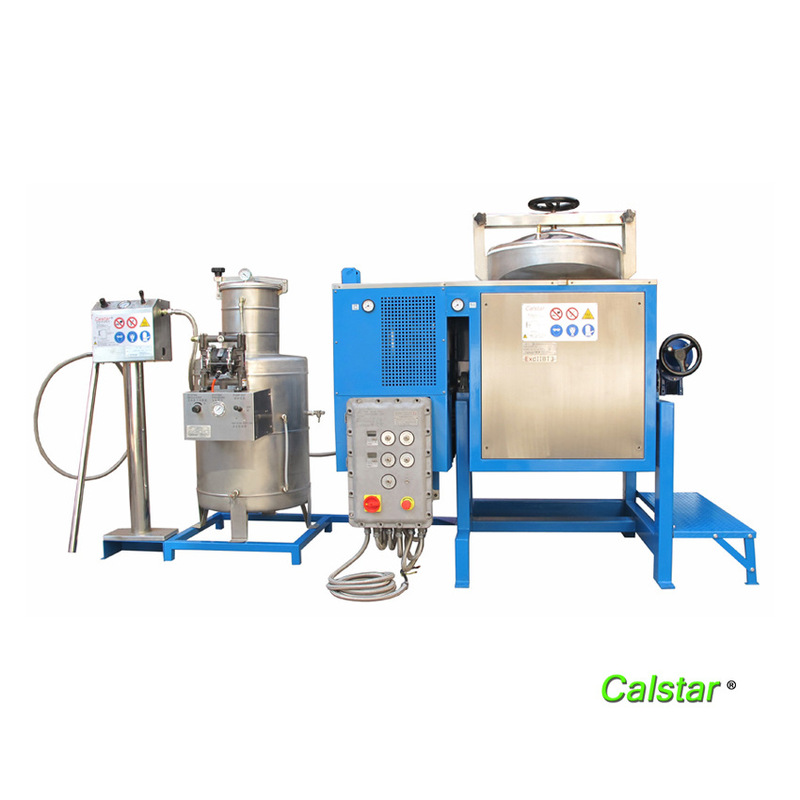 Calstar solvent recovery equipment used to recover from a liquid solution of organic solvents, not suitable for gas and solid-state materials for recycling.